Lynker Technologies won a four (4) year $8.2 M contract with NOAA to provide administrative and technical services. Under the contract, Lynker supports generation of NOAA’s operational tide, current, and Harmful Algal Bloom products critical to safe navigation and public health. Our experts collect, quality control, process, analyze, disseminate, and archive the water level, current, and related oceanographic and meteorological data and metadata that ensures accurate and timely NOAA products. The water level data originate from a network of more than 200 permanently operating sensor stations located throughout the United States and its possessions. Most of these stations comprise a measurement system known as the National Water Level Observation Network (NWLON). 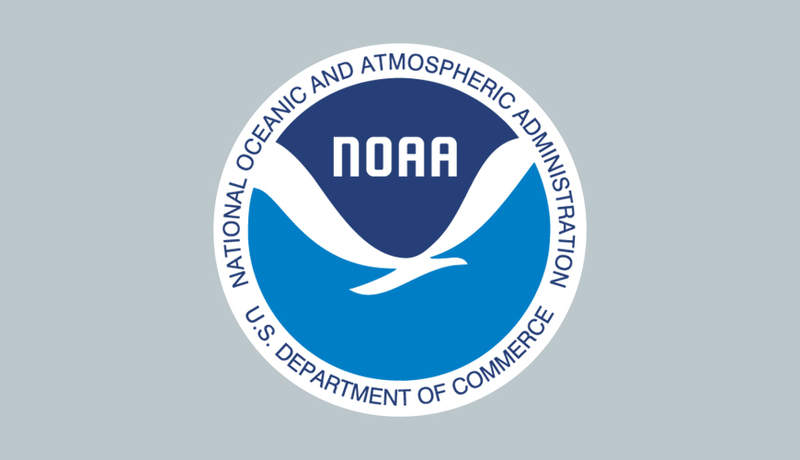 Our services help NOAA meet its requirement to configure the water level, meteorological, and tidal current stations and to manage all related metadata for these oceanographic systems. Additionally, we perform data analysis and product development to support operational Harmful Algal Bloom Bulletins and hydrodynamic models.